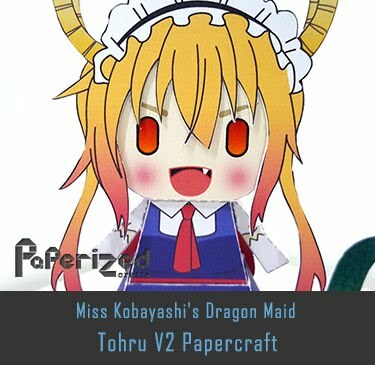 Aunn Komano is the third stage boss in Touhou 16, Hidden Star in Four Seasons. 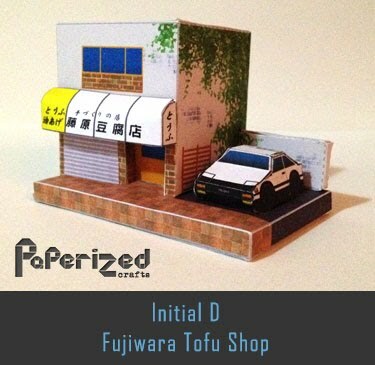 Aunn is a Komainu living near the Hakurei Shrine. 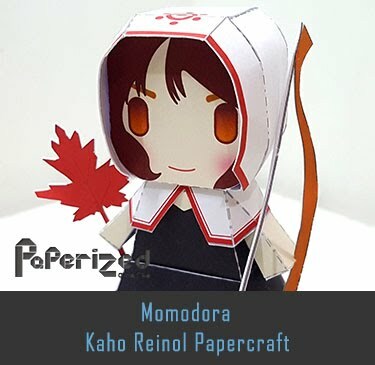 Without its owner's knowledge, she guards the Shrine against intruders (Info credit from Ninjatoes). 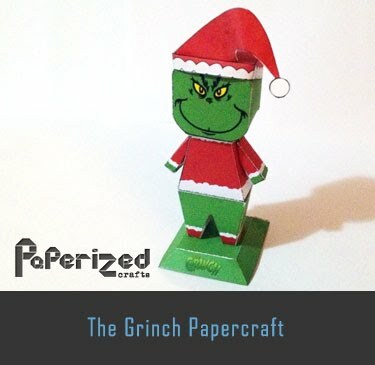 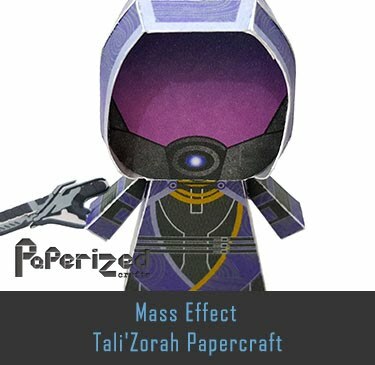 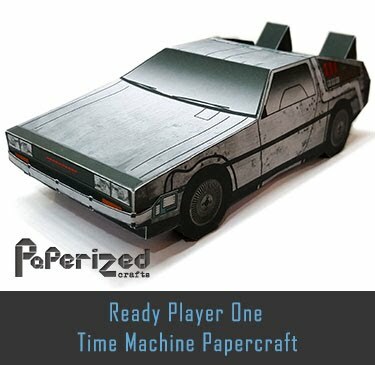 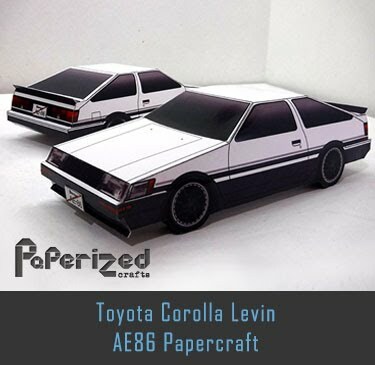 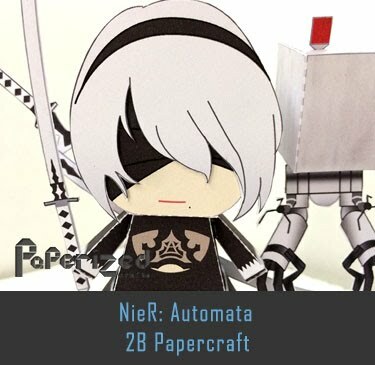 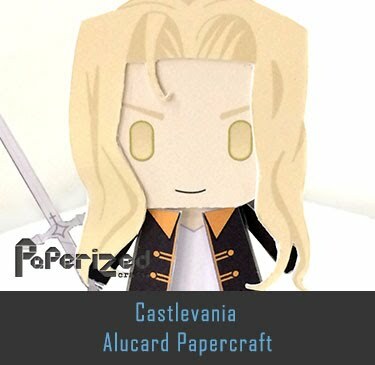 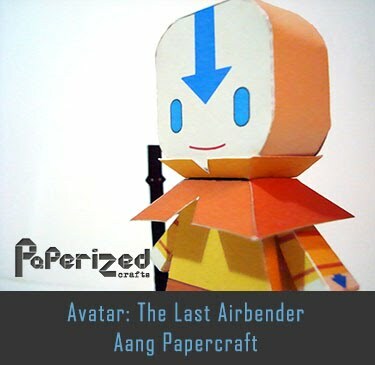 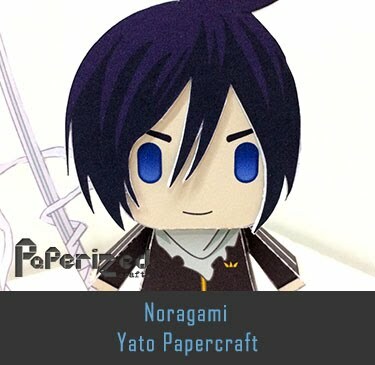 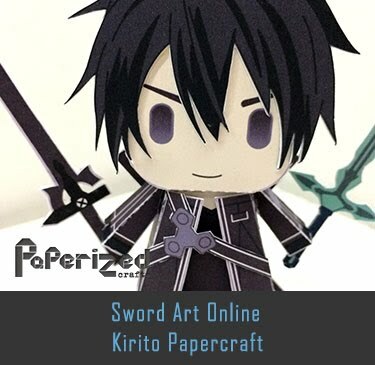 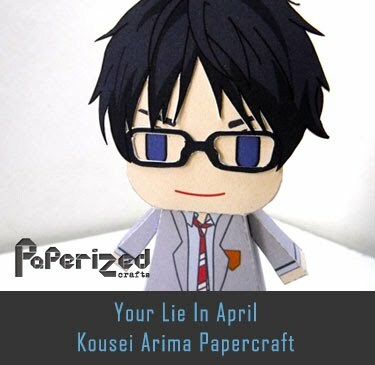 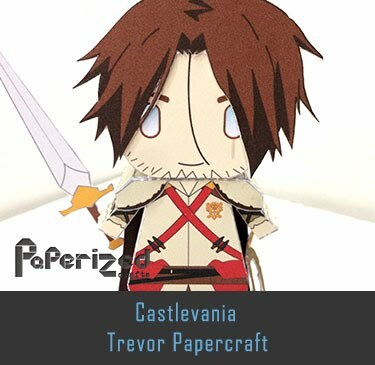 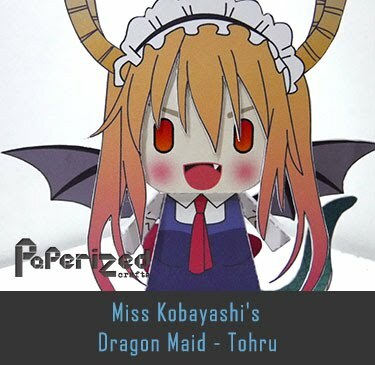 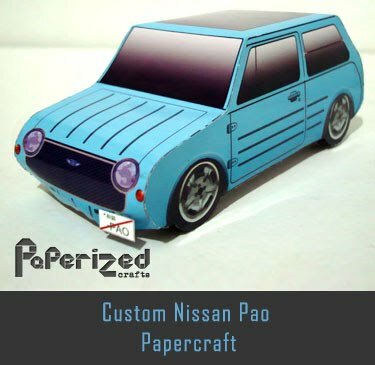 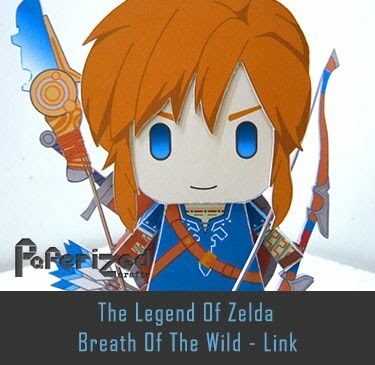 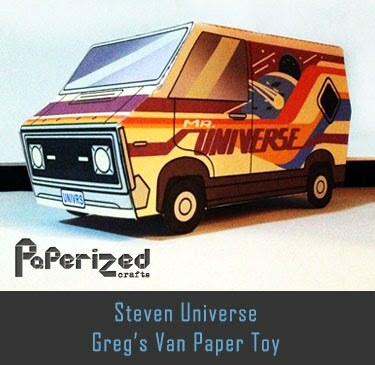 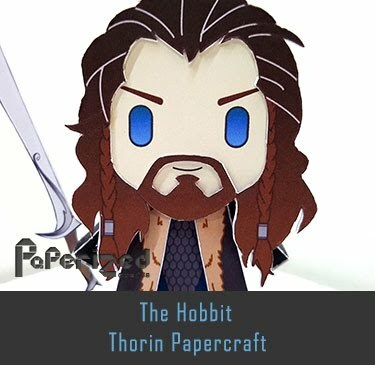 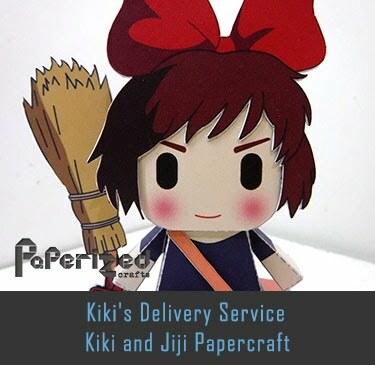 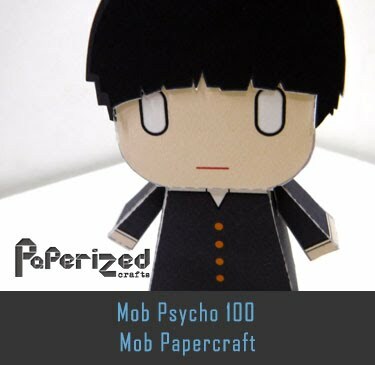 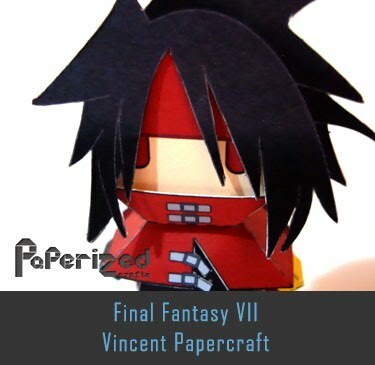 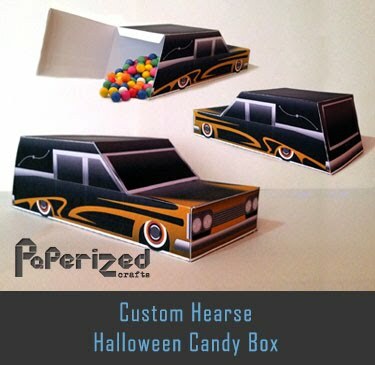 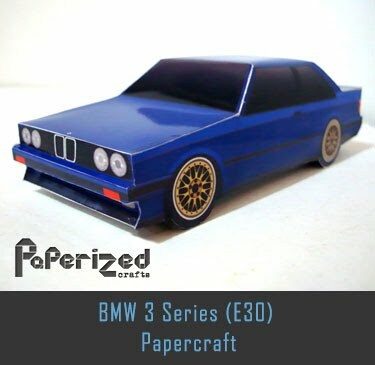 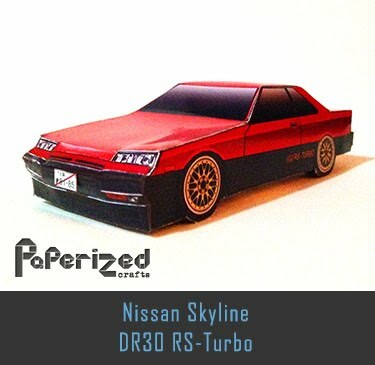 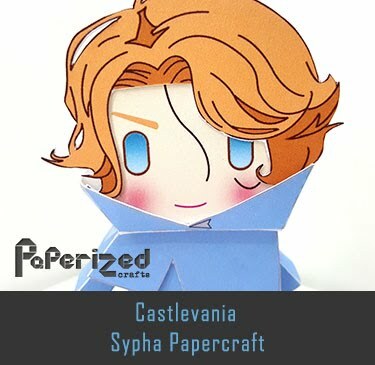 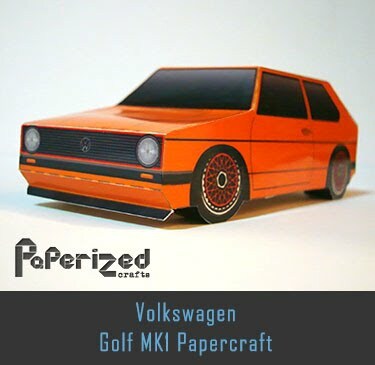 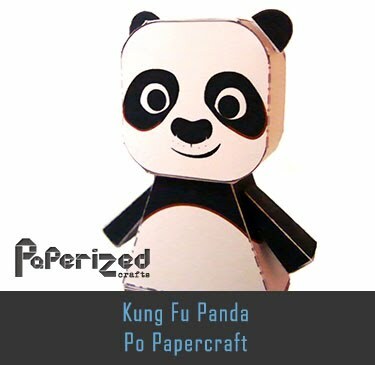 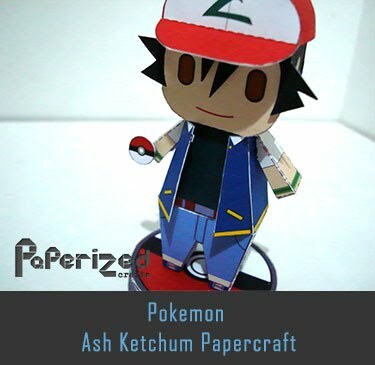 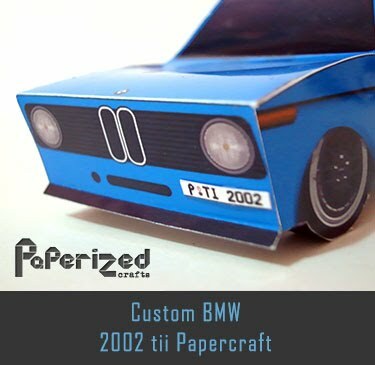 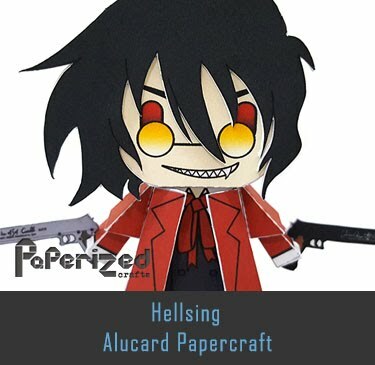 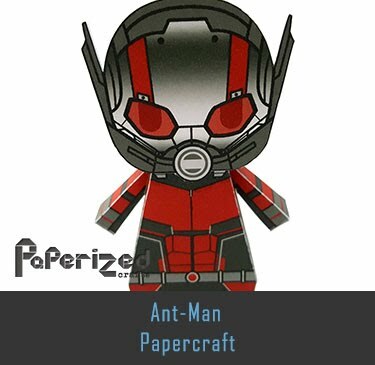 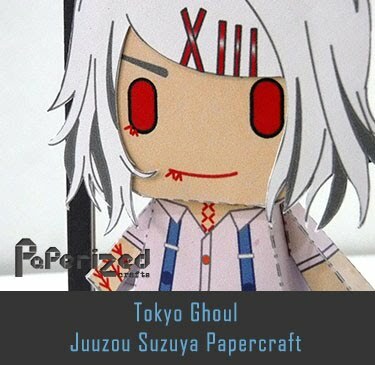 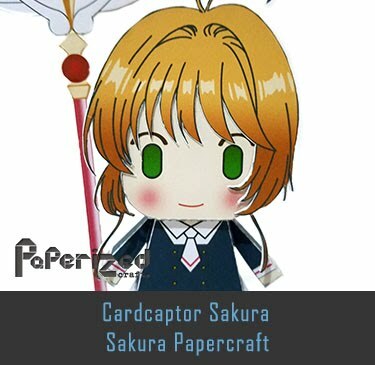 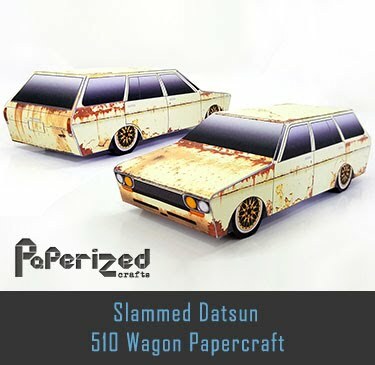 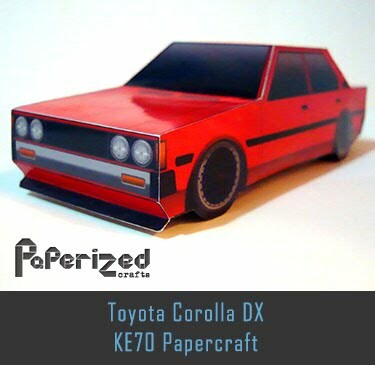 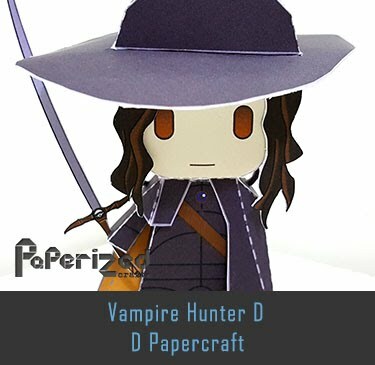 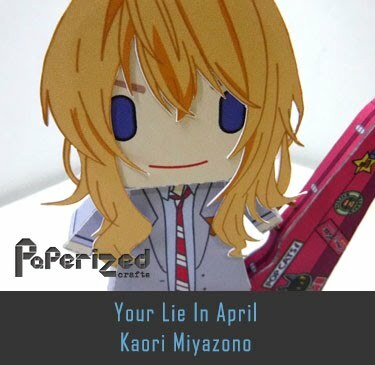 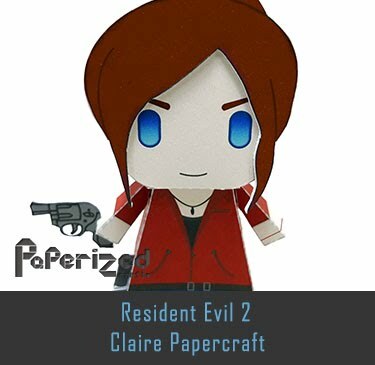 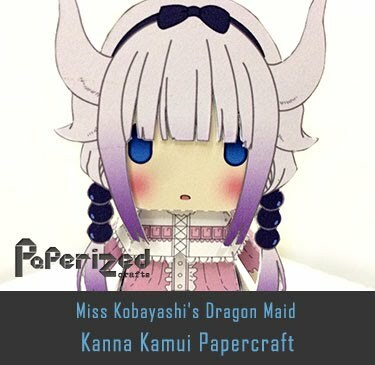 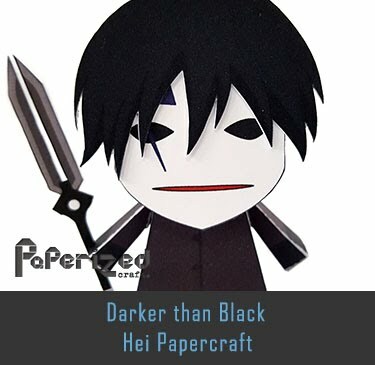 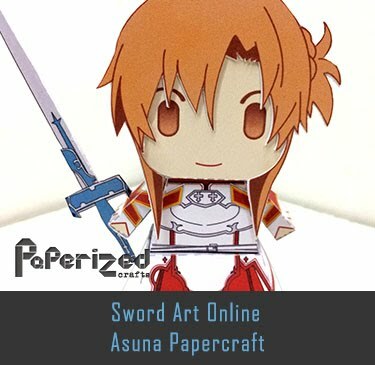 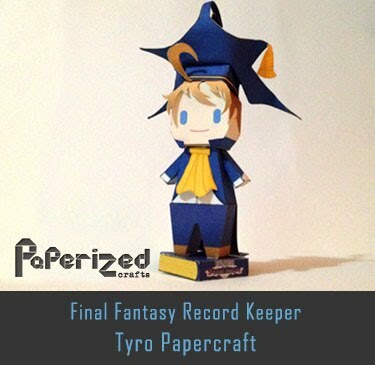 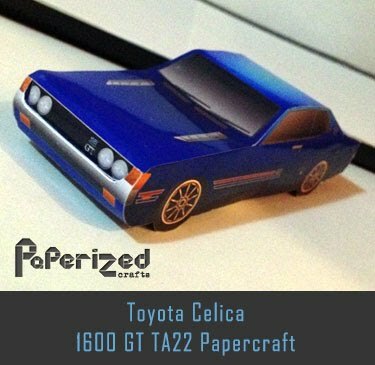 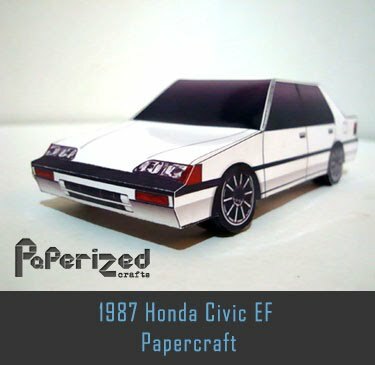 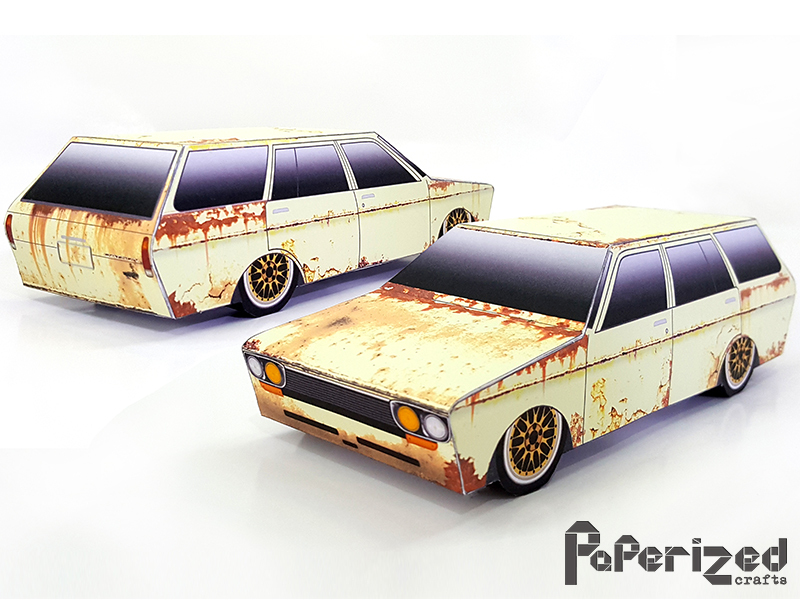 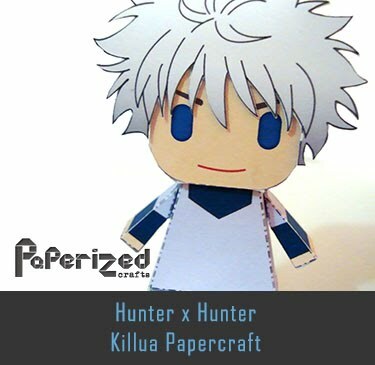 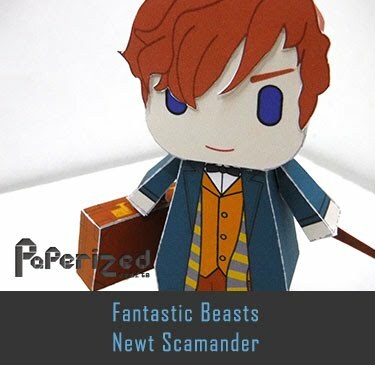 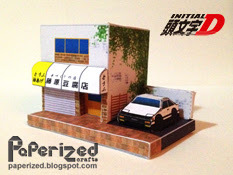 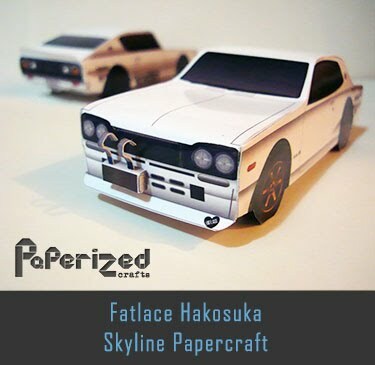 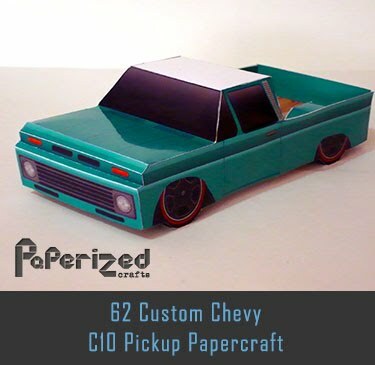 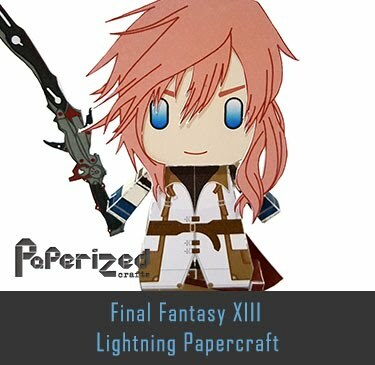 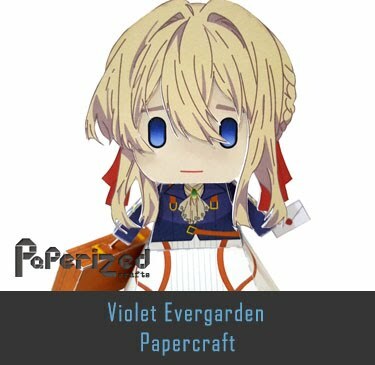 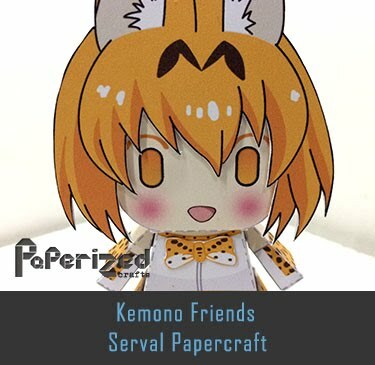 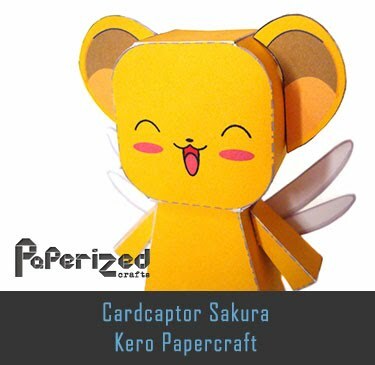 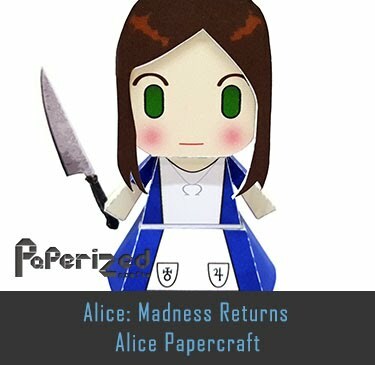 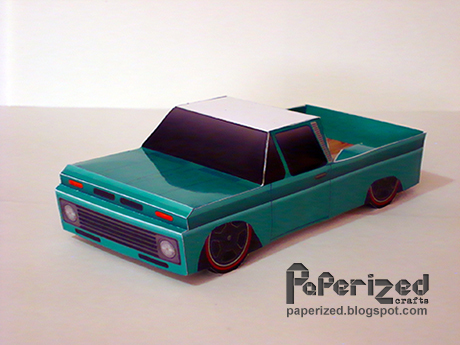 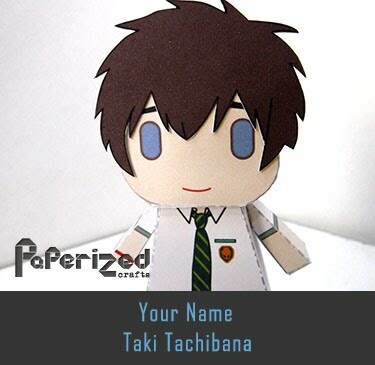 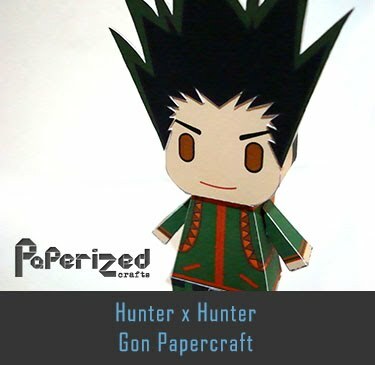 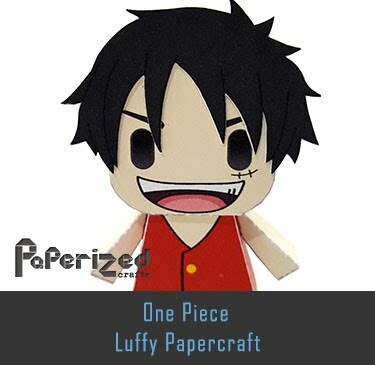 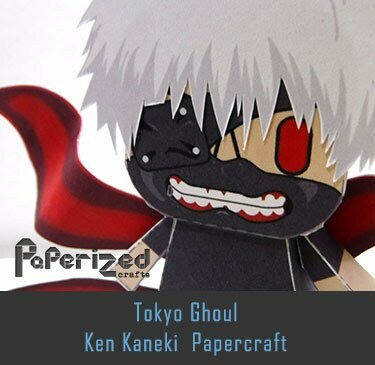 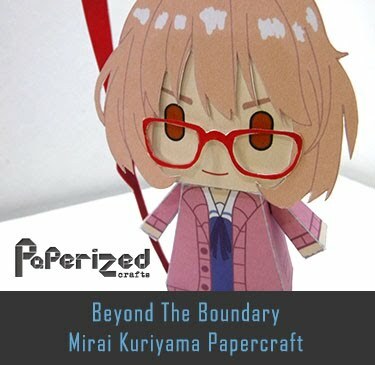 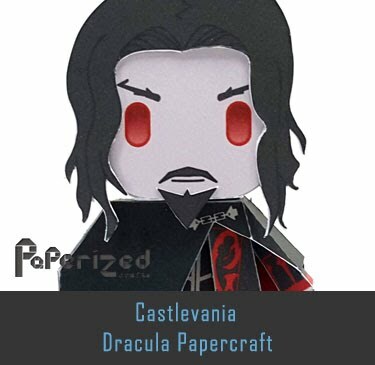 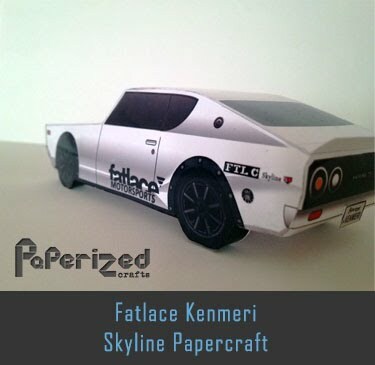 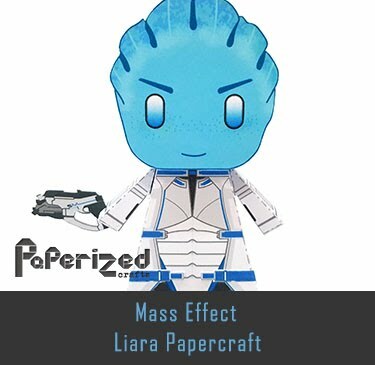 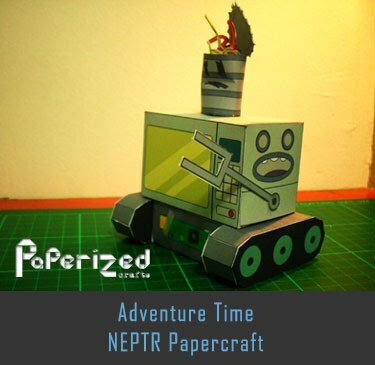 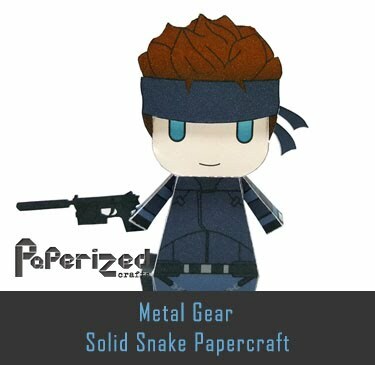 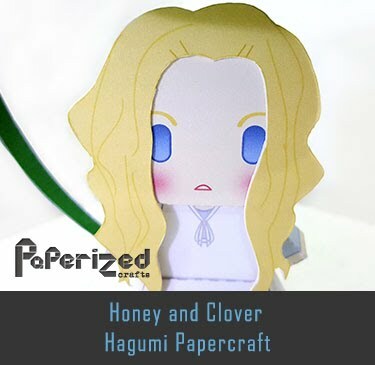 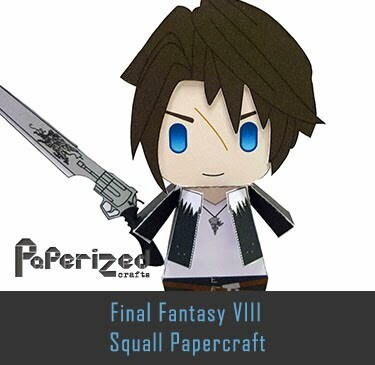 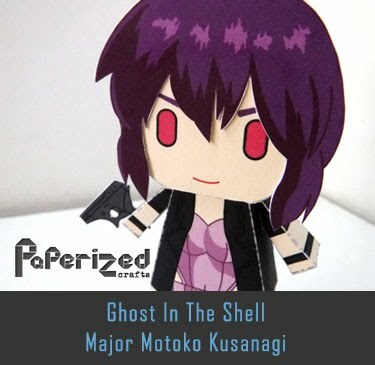 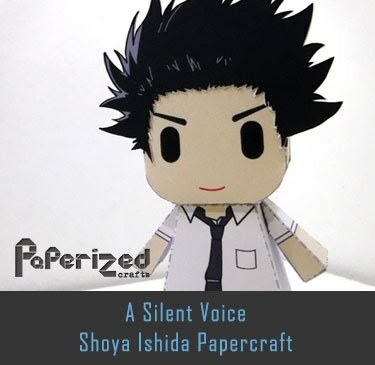 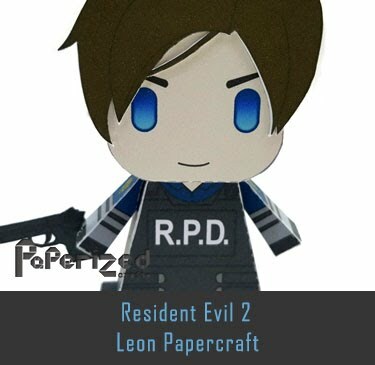 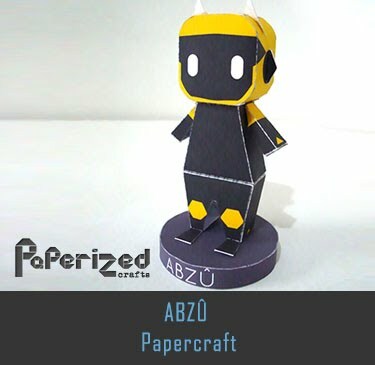 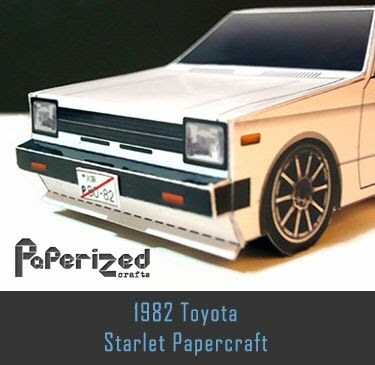 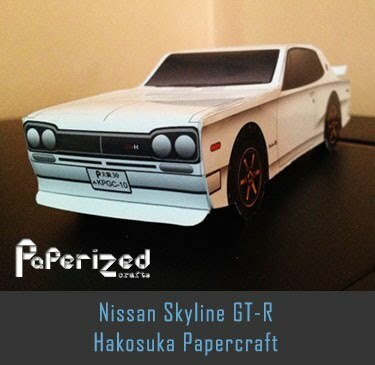 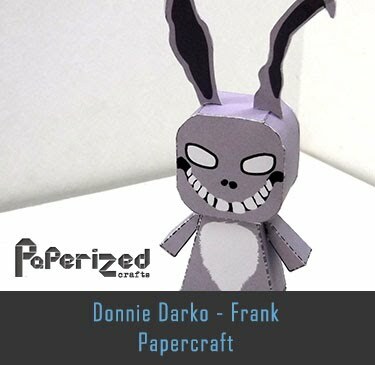 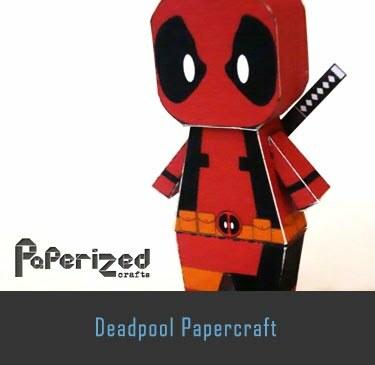 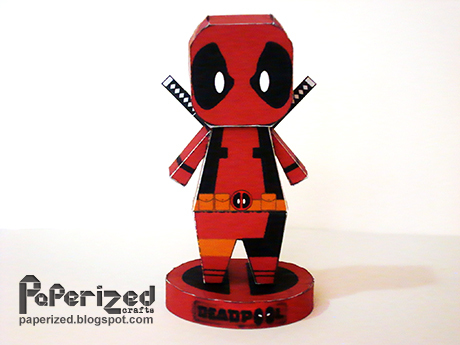 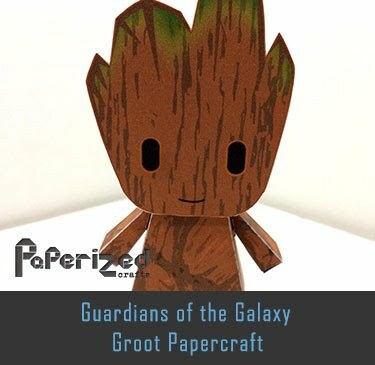 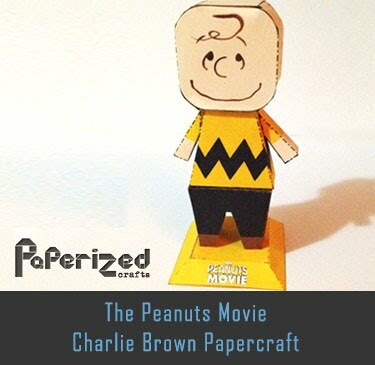 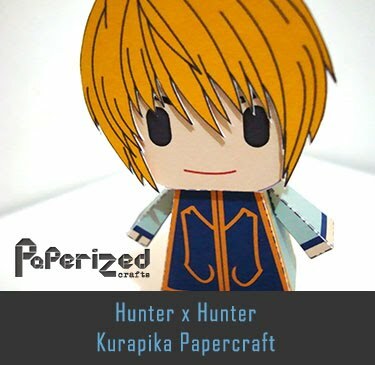 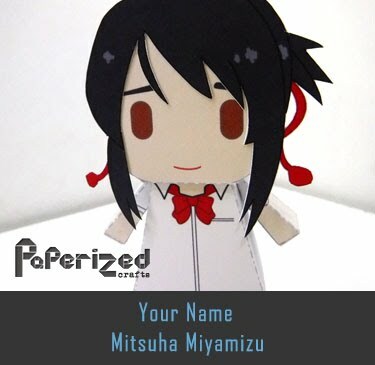 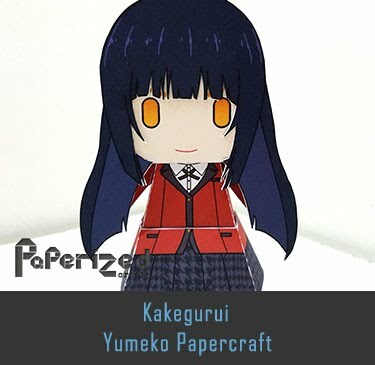 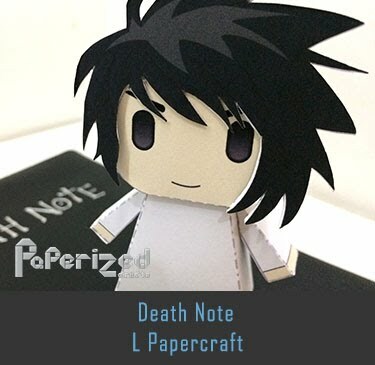 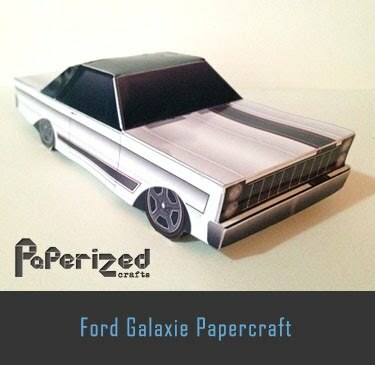 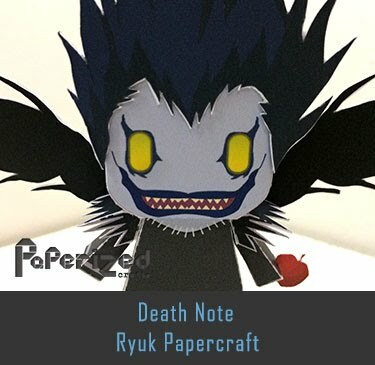 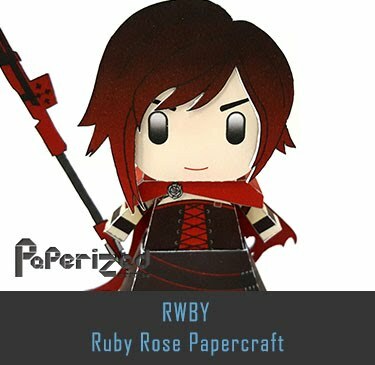 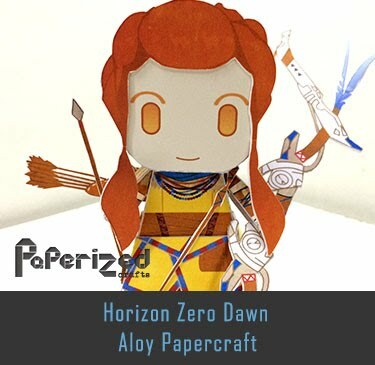 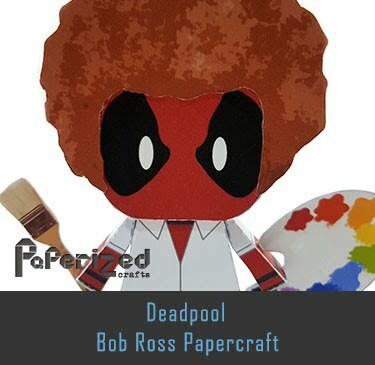 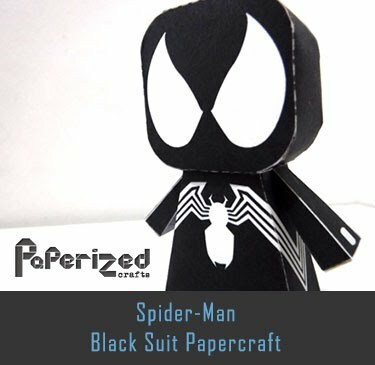 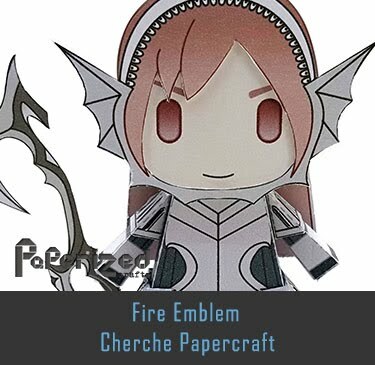 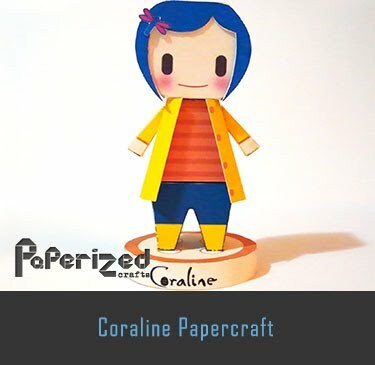 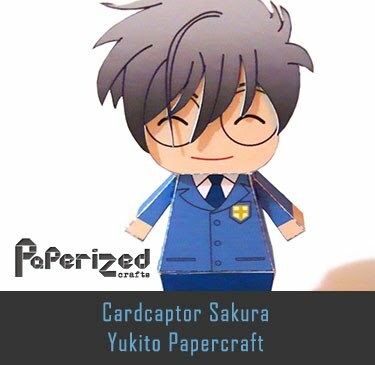 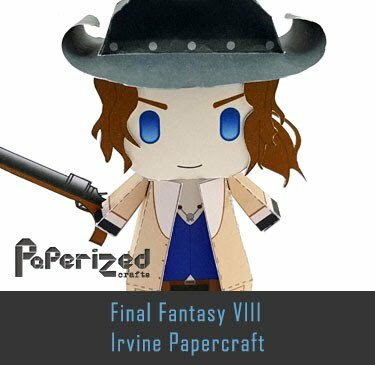 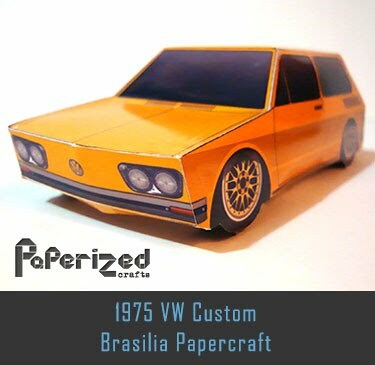 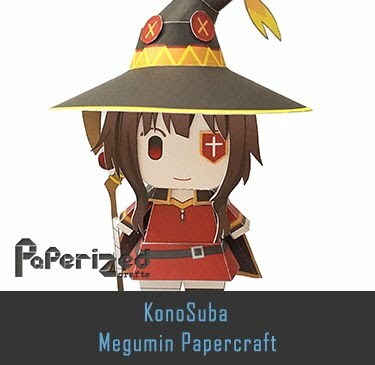 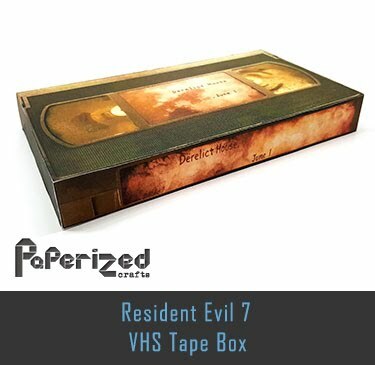 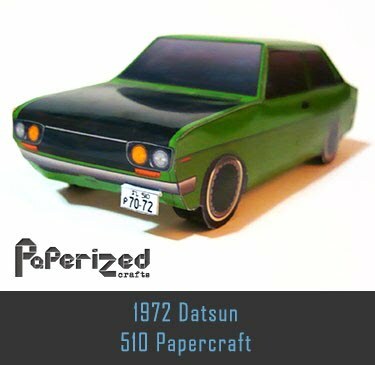 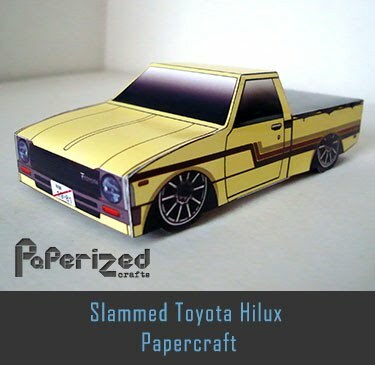 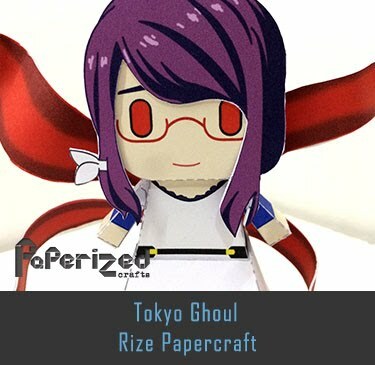 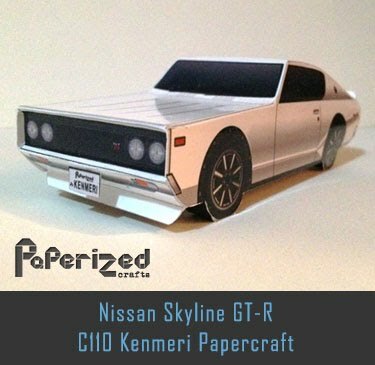 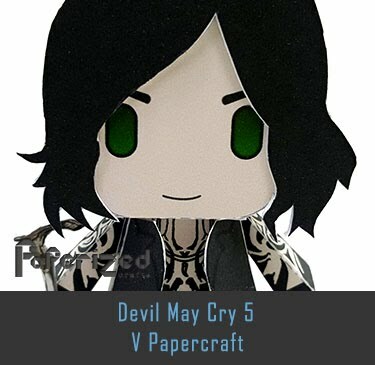 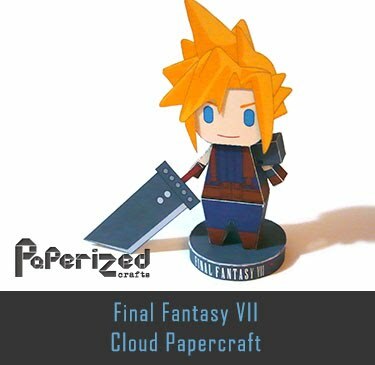 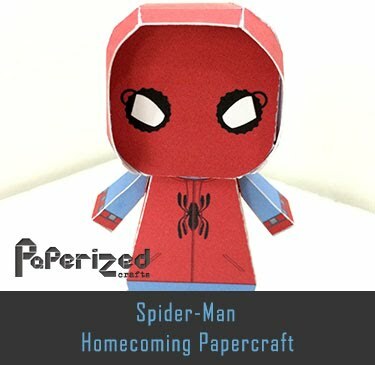 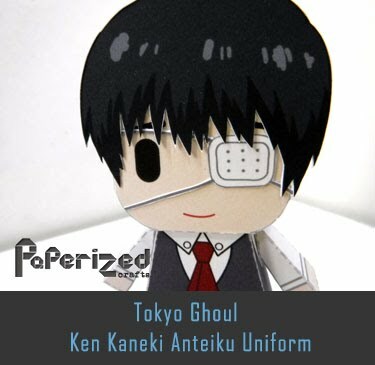 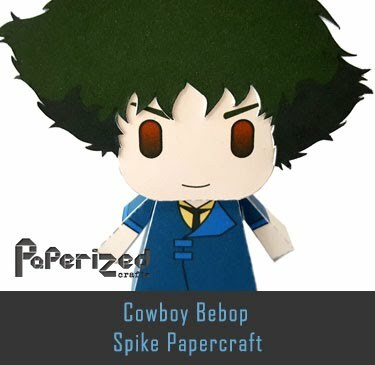 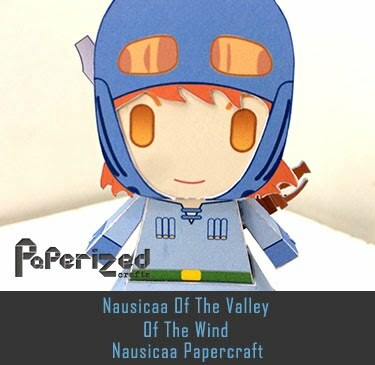 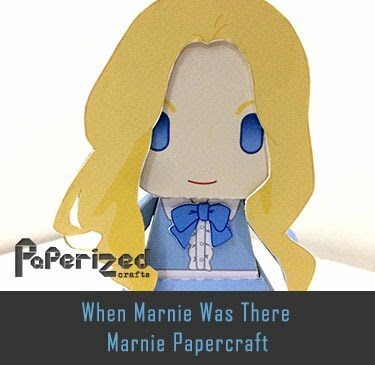 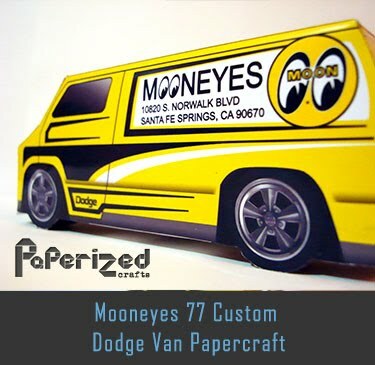 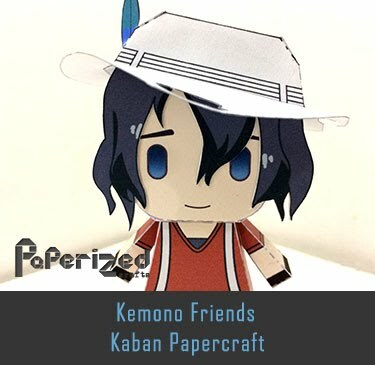 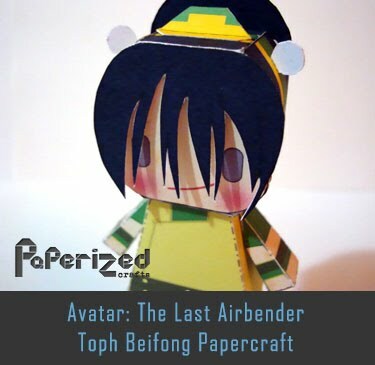 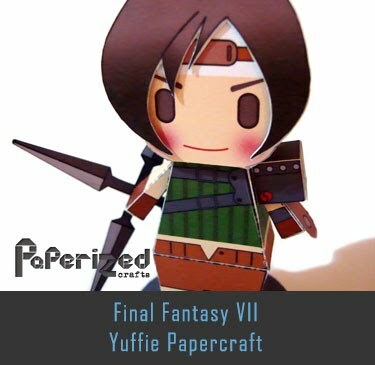 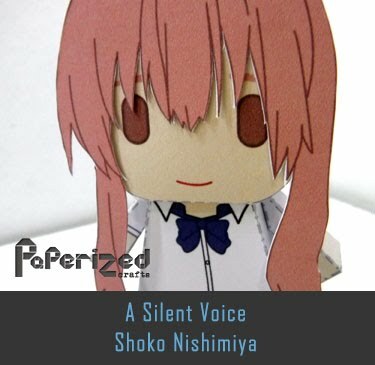 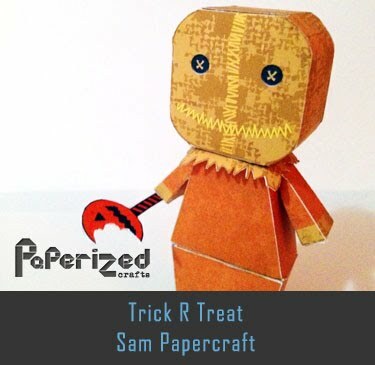 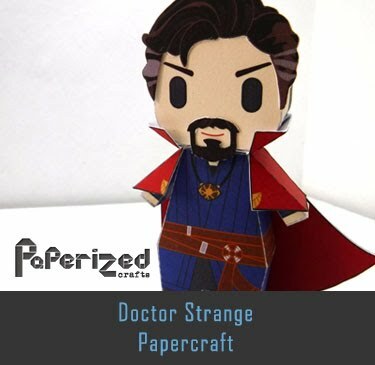 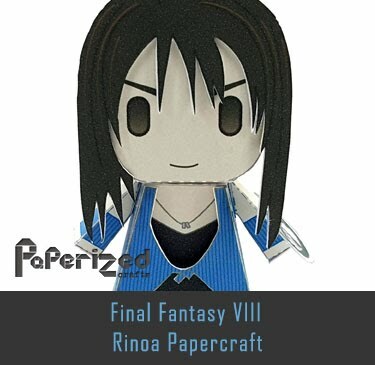 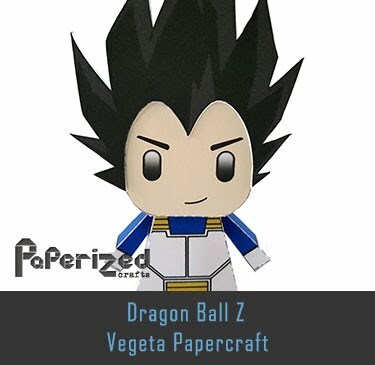 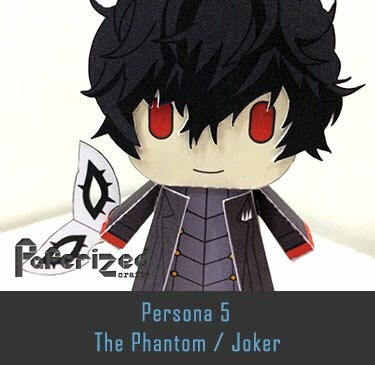 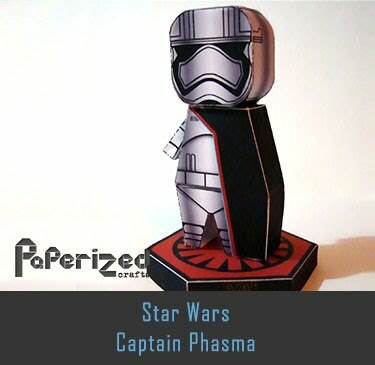 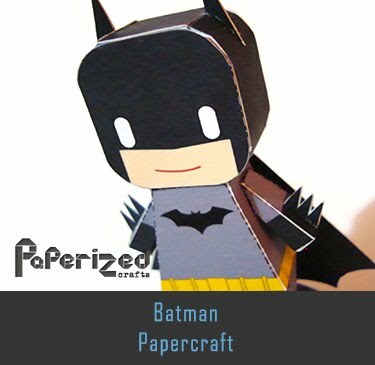 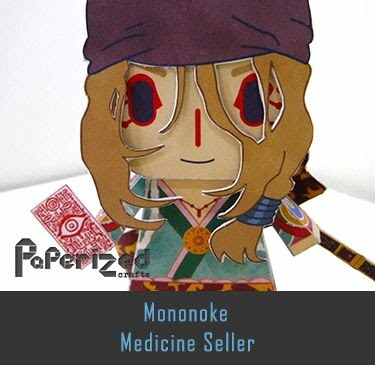 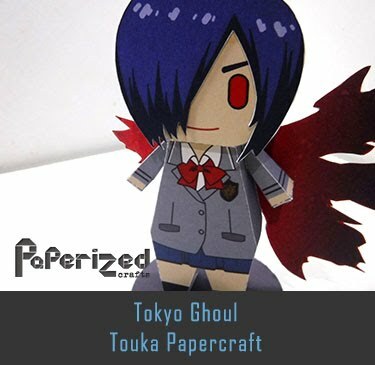 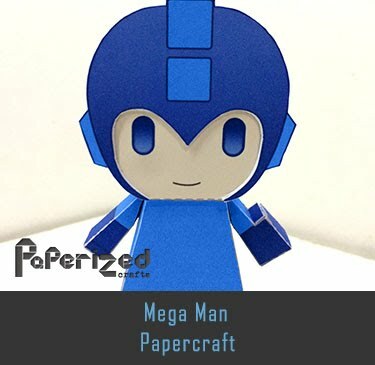 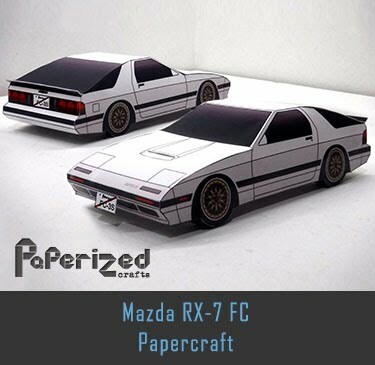 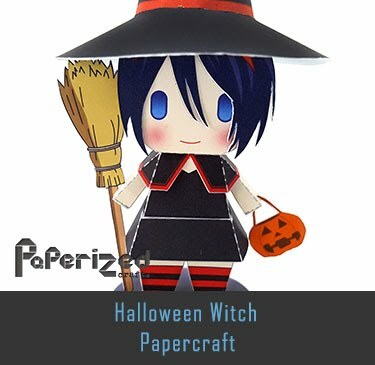 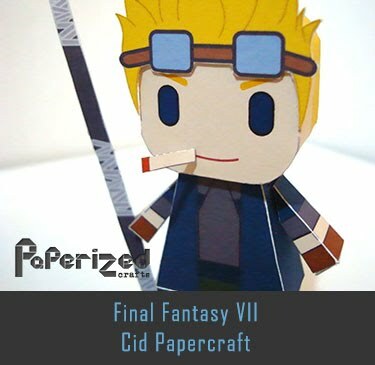 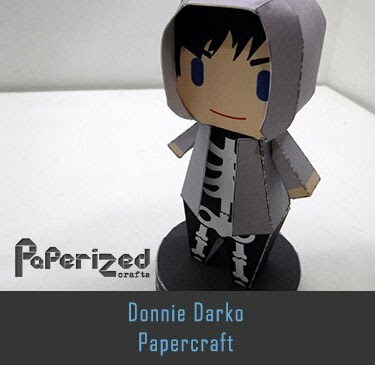 Paper model created by Nobi.